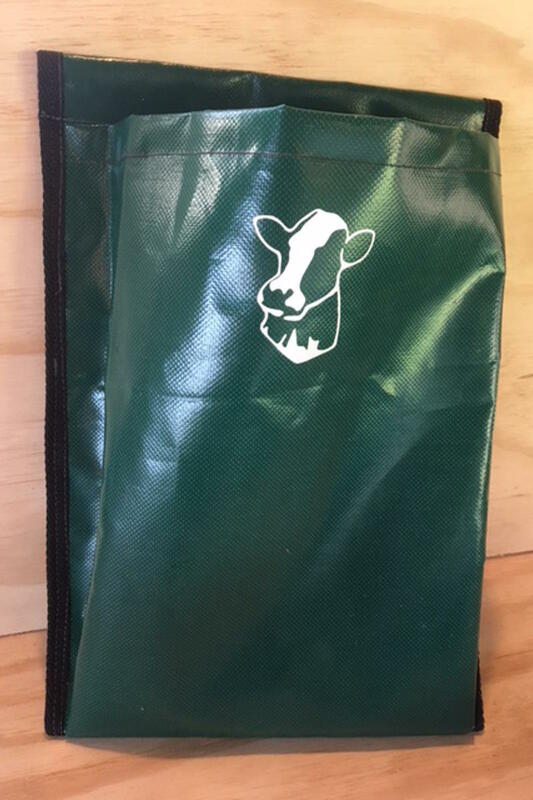 Rubbish Pouch is an ideal Combo with with the Dry Cow System, Tail Trimming, Animal Health Bags. The Rubbish Pouch is specially designed wide enough to put all the rubbish,significantly reducing cleaning time! It is attached to a belt that is worn around the waist making it both convenient and comfortable to use. As with all BFP bags and pouches are time saving items made of durable material suited to the conditions found on the farm. The Rubbish Pouch is wide enough to put all the rubbish, significantly reducing cleaning time! The Rubbish Pouch can be purchased individually or with other popular combinations. Which can include the addition Animal Health Bags/ Dry Cow System or with the other Pouches. End of procedure clean up time significantly reduced. Prevent blockages of pumps and sumps with intra mammary syringe caps, tail-trimmings, tape etc! Reduces the risk of Staff Injuries by keeping the floor clear of potential hazards. Bottom opening with Velcro fastening. Manufactured from Marine Grade, UV protected Rip Stop PVC. Heavy Duty Polyester Thread stitching. All BFP bags and pouches are time saving items made of durable material suited to the conditions found on the farm. 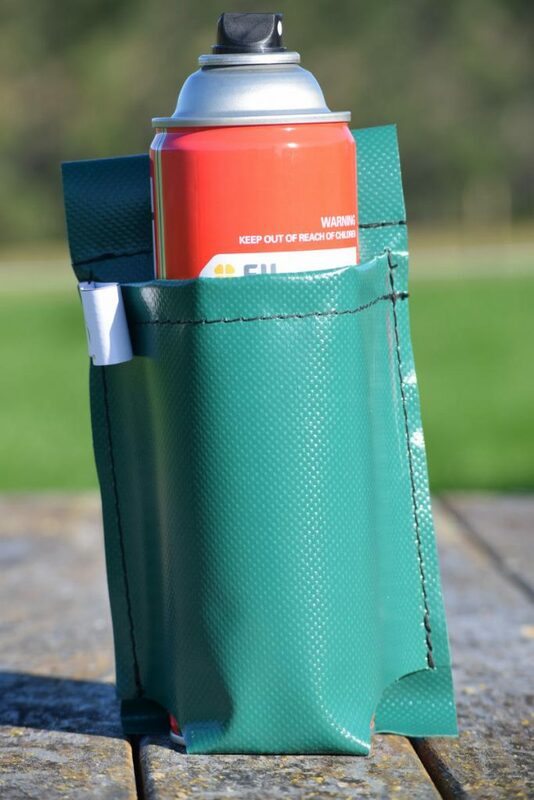 The Double Pouch is is ideal to mix & match with the Calf Tagging/Animal Health Bag or with other Pouches! The pocket have the capacity to hold 500ml – 1000ml container in both pockets. It is attached to a belt that is worn around the waist making it both convenient and comfortable to use. The Double Pouch is ideal to carry your tail paint & iodine spray for those early morning duties! The double pouch can be purchased individually or with other popular combinations. Which can include the addition Animal Health Bags or Calf Rearing Bags. 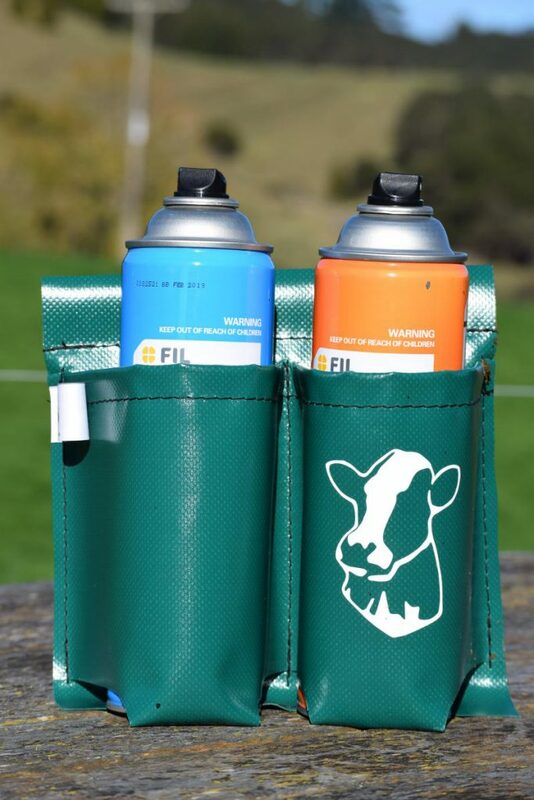 The Single Pouch isideal to mix & match with the Calf Tagging/Animal Health Bag or with other Pouches! The pocket have the capacity to hold 500ml – 1000ml container. It is attached to a belt that is worn around the waist making it both convenient and comfortable to use. The Single Pouch is ideal to carry tailpaint by your side at all times. The single pouch can be purchased individually and comes with the belt. Other popular combinations can include the addition of Animal Health Bags or Calf Rearing Bags. Triple Pouch is ideal for any operation in the milking shed to keep expensive & everyday use equipment safe & close-by at your reach at all times. 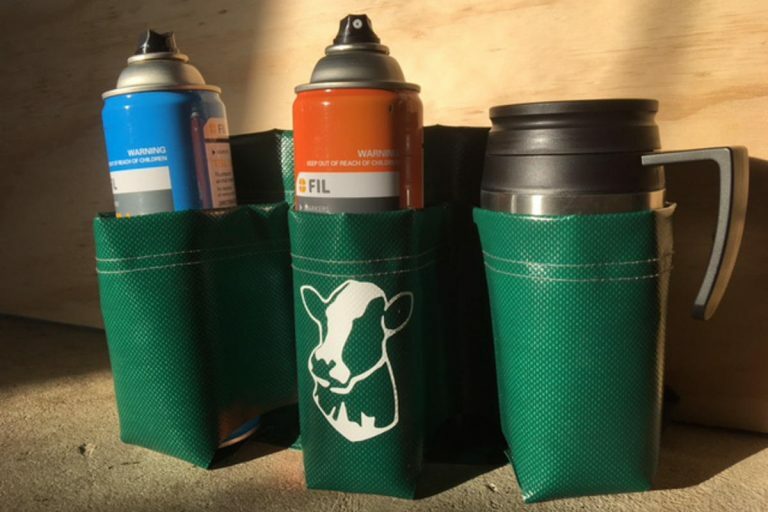 The Triple Pouch is designed to be used at EACH Milking by EVERY Milk Harvester!The pockets have the capacity to hold 500ml – 1000ml container in all pockets. It is attached to a belt that is worn around the waist making it both convenient and comfortable to use. 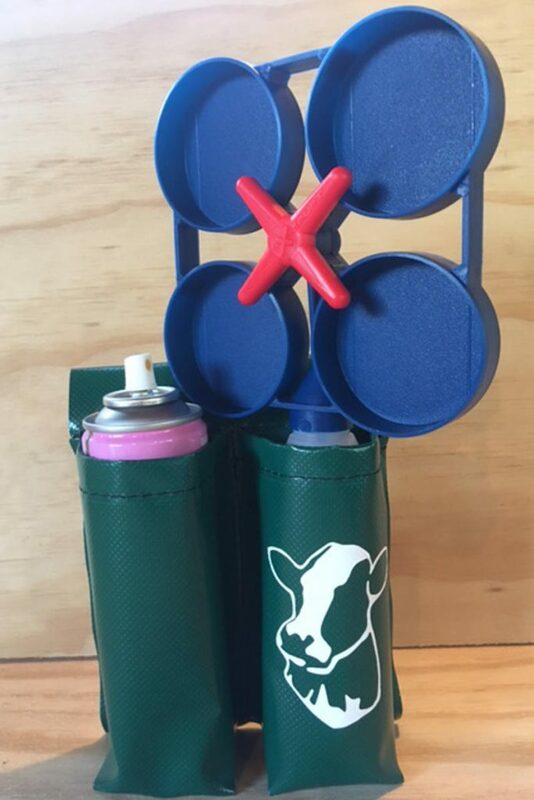 The Triple Pouch is ideal to carry your tail paint & iodine spray & even your coffee mug for those early morning duties! The Triple pouch can be purchased individually or with other popular combinations. Which can include the addition of the RMT/Foam Marker Pouch. RMT/Foam Marker Pouch is an IDEAL COMBO with the Triple Pouch & the Animal Health Bags. The RMT/Foam Marker Pouch is designed reduces the time spent finding RMT Devices and foam! It is attached to a belt that is worn around the waist making it both convenient and comfortable to use. The RMT/Foam Marker Pouch is ideal allows for immediate identification of Mastitis! The RMT/Foam Marker pouch can be purchased individually or with other popular combinations. Which can include the addition Animal Health Bags/ Calf Rearing Bags or with the Triple Pouch. The Belting is 25mm Marine Grade Webbing & Comes in size of Small to Extra Large. 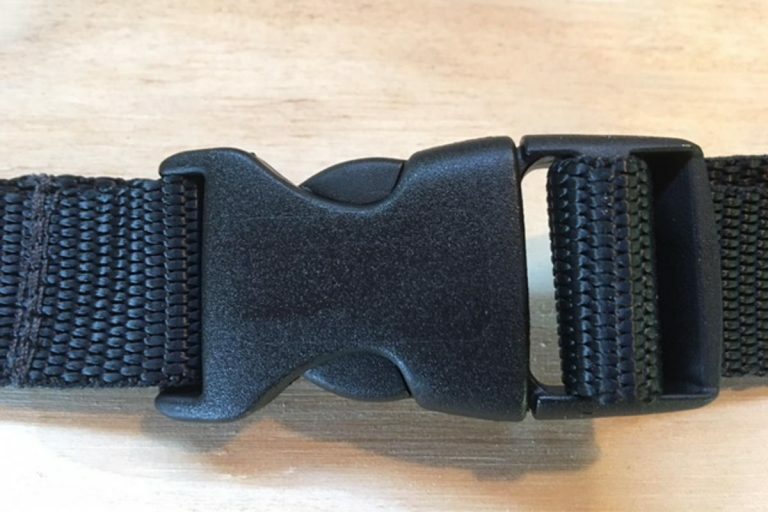 The Side Release Buckle is also Marine Grade. 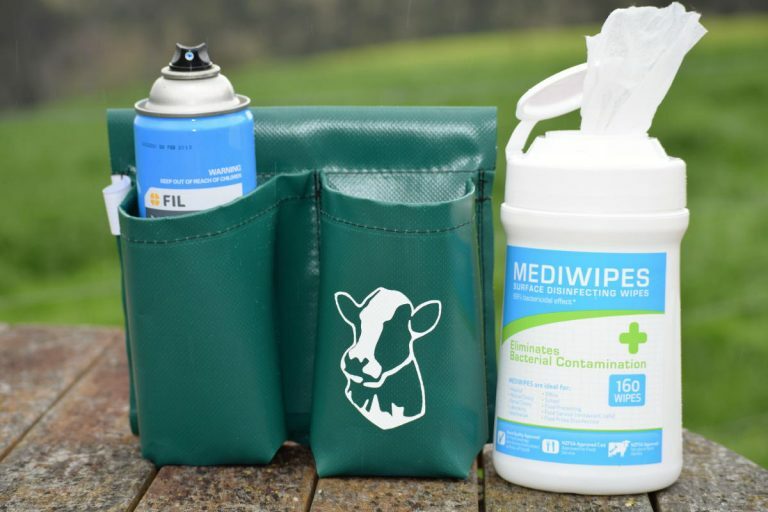 Teat Wipes/Tail Paint Pouch is an ideal Combo with the Dry Cow system & the Animal Health Bags. The Teat Wipes/Tail Paint Pouch is specially designed to put the wide diameter of a Teat Wipe container! It is attached to a belt that is worn around the waist making it both convenient and comfortable to use. The Teat Wipes/Tail Paint Pouch is ideal allows for immediate reach of your teat wipe! The Teat Wipes/Tail Paint Pouch can be purchased individually or with other popular combinations. Which can include the addition Animal Health Bags/ Dry Cow System or with the Triple Pouch.